A great introduction to a physical feature of the environment that tells us a great deal about the Earths geological history, its current state, and the shape of things to come. Difficult concepts and new vocabulary are introduced and made readily accessible in a lively but information-rich narrative that is peppered with vivid imagery and diagrams. 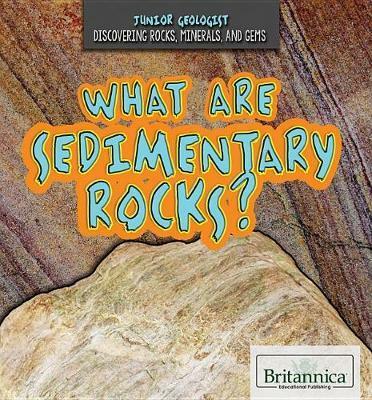 Intriguing questions for budding junior geologists to consider round out a title that reveals the history and mysteries that the soil and rocks all around us contain and can impart.